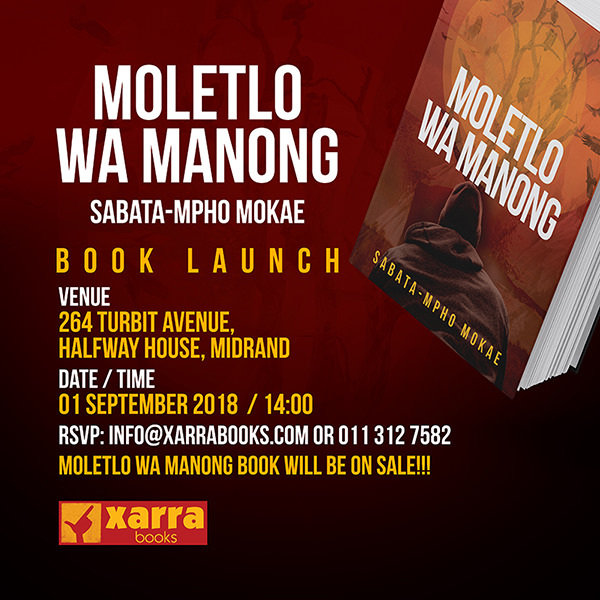 Sabata-mpho Mokae, a novelist, translator and academic, in partnership with Xarra Books, invites you to the launch of his latest book: Moletlo Wa Manong. The launch will take place at Xarra Bookstore on the 01st of September 2018 at 14:00. Xarra books is located at 264 Turbit Avenue, Halfway House, Midrand. 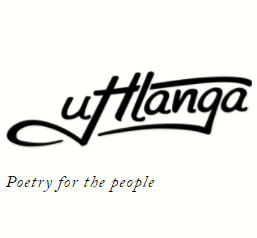 The title of the new novel Moletlo wa Manong means “A Feast of the Vultures”. It is a sequel to Sabata-mpho Mokae’s debut Setswana novel Ga ke Modisa [“I Am Not My Brother’s Keeper”] which won the M-Net Literary Award for Best Novel in Setswana as well as the M-Net Film Award in 2013. It was subsequently prescribed as required study material at some South African universities; North West University and Central University of Technology. It has now been translated into English in Boston, Massachusetts (USA) by Dr. Lesego Malepe. 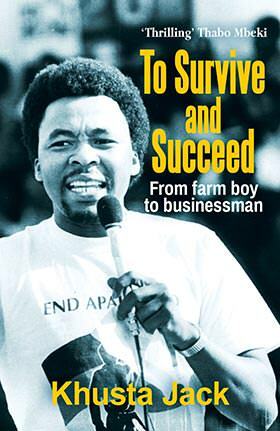 His signature style endorses Africanism, hence the significance of writing in Setswana (a southern African language) and English respectively. The story is set in a newsroom in the city of Kimberley. The protagonist, legendary journalist Otsile Mothibi, is investigating corruption in the post-apartheid administration. Top politicians are taking bribes for a lucrative vehicle rental tender and he is going to expose them. In the course of the investigation, one of his colleagues sells him out to the same politicians he is investigating. The story gets messy when politicians offer his unemployed but educated wife a position in a government department on condition that he drops the investigation. Otsile refuses to drop the investigation, which causes unhappiness in his household and puts his life and that of his wife in danger. His main source, an ambitious politician who is eyeing a leadership position, dies mysteriously after a meeting with him. Lives are threatened, phones are bugged, fear and mistrust enter the newsroom. Otsile likens the corrupt politicians as vultures who are making a feast of the country and his duty is to end the feast. The story ends with a hostage situation and a suicide as the corrupt politicians are cornered by the police.